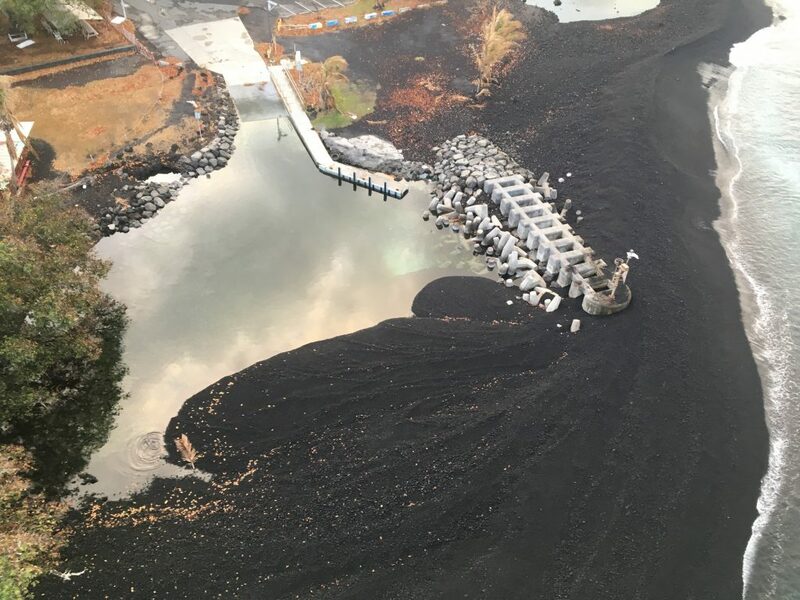 The U.S. Geological Survey reported that a small lagoon has been created at the Pohoiki boat ramp as of Wednesday, Aug. 15, 2018, due to long-shore transportation of black sand that is accumulating from the jetty to the shoreline. 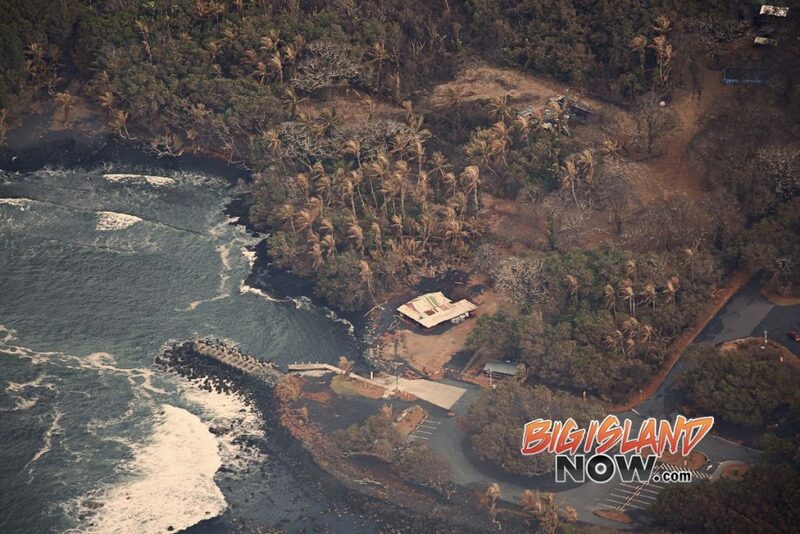 This is what Pohoiki looked like on Tuesday, Aug. 7, 2018. 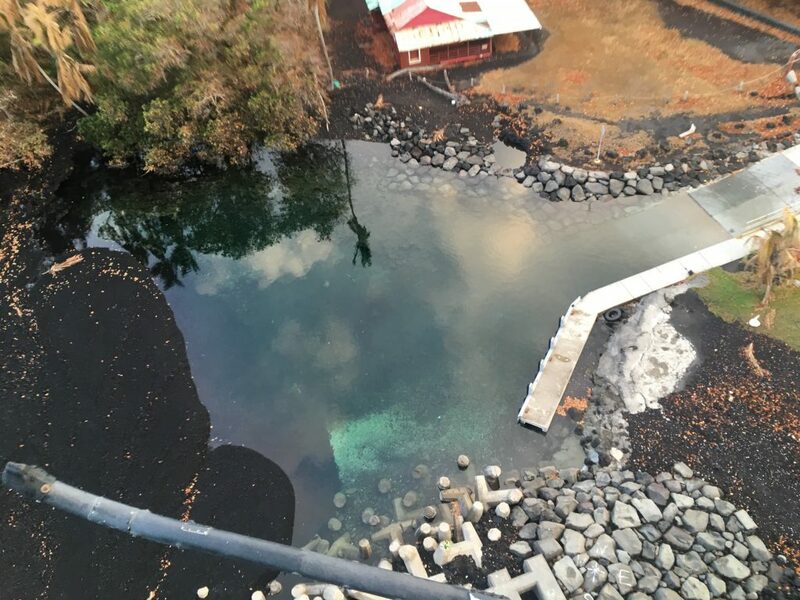 The bottom of the newly-formed lagoon at the Pohoiki boat ramp is visible in this aerial view, looking nearly straight down. 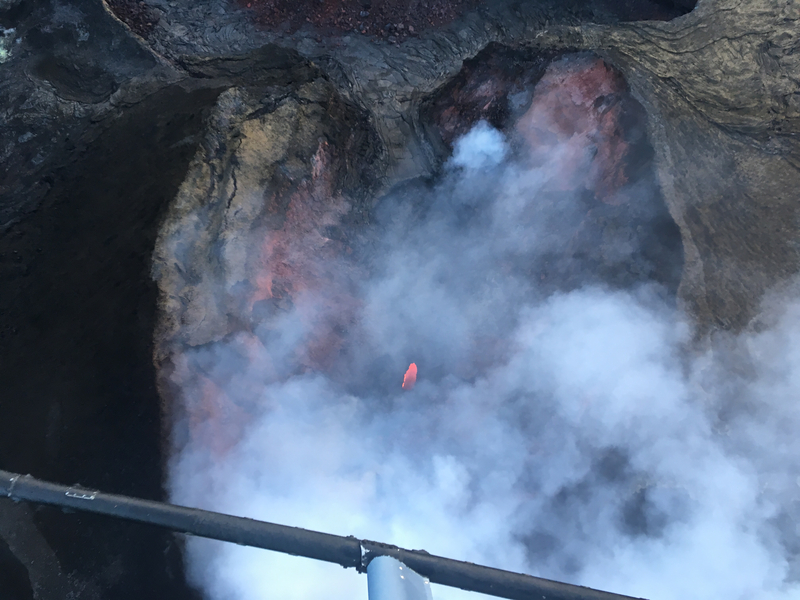 During this morning’s HVO overflight, only a small, weak pond of lava was visible in the western portion of the Fissure 8 vent. 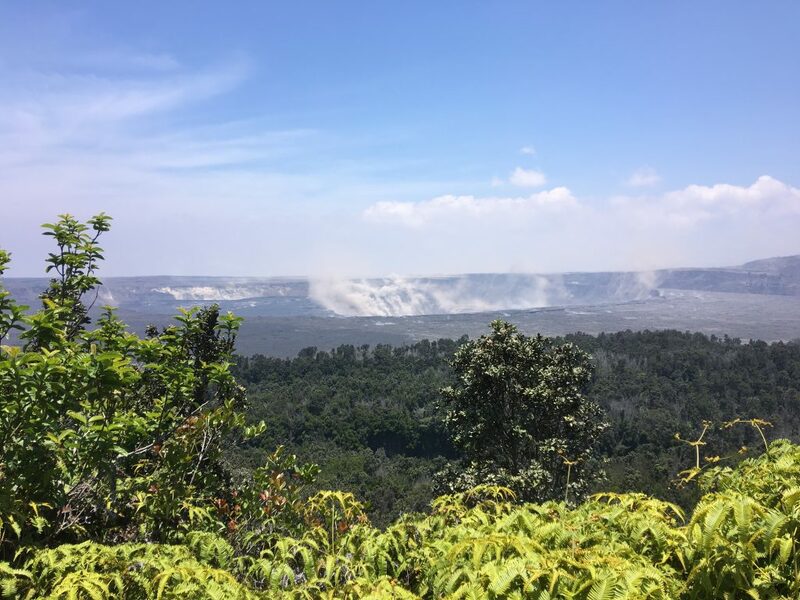 Map as of noon on Aug. 14, 2018: The lull in eruptive activity on Kīlauea’s Lower East Rift Zone continues. 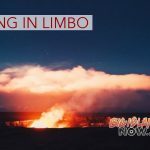 Lava flows have not expanded since Aug. 9. 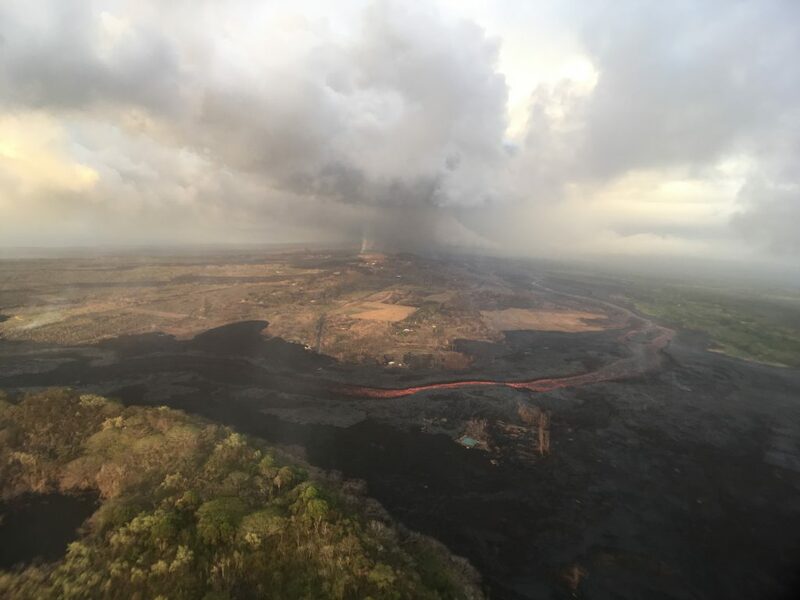 The Fissure 8 cone still hosts a small pond of lava, but no new lava has entered the existing channel in over a week. 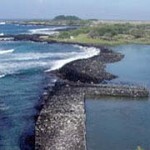 Lava may intermittently enter the ocean between the Kapoho Bay and Isaac Hale Beach Park areas until residual lava contained within the existing flow is depleted. 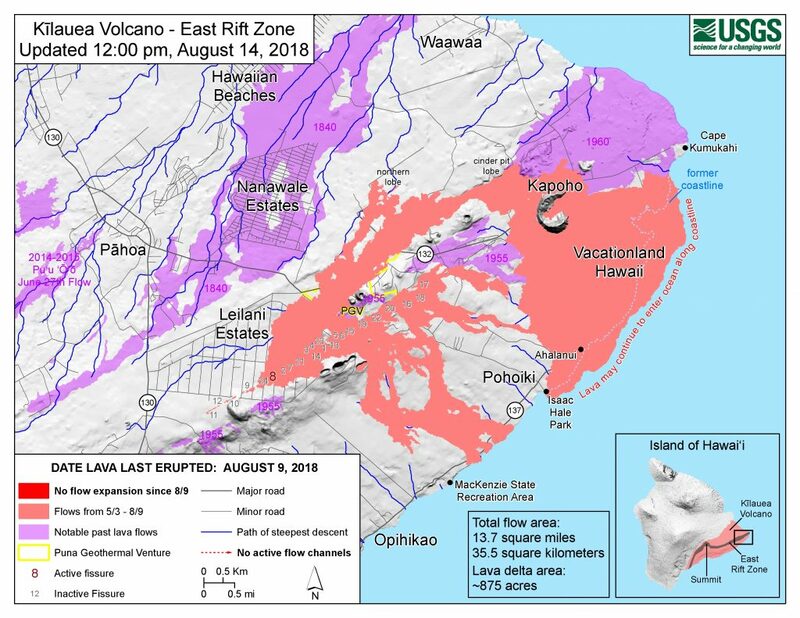 Given the dynamic nature of Kīlauea’s eruption, map details shown here are accurate as of the date/time noted. 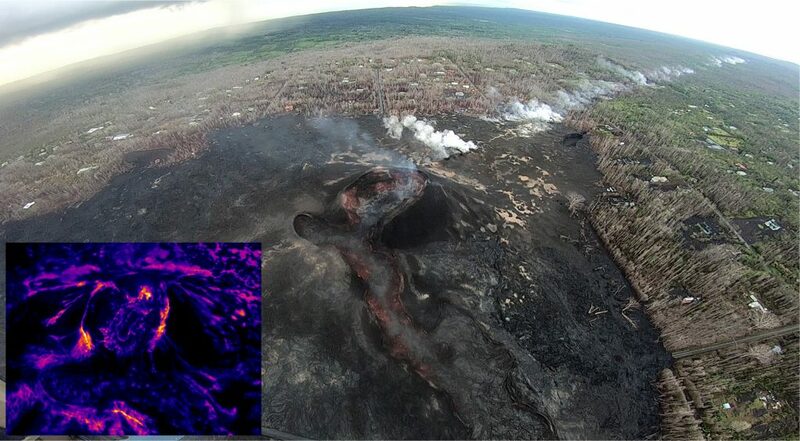 Shaded purple areas indicate lava flows erupted in 1840, 1955, 1960 and 2014-2015. A NEW MAP WILL NOT BE ISSUED until the current conditions change.